Woody: I don’t know, Dr. Crane. Haven’t you ever thought that it’s kind of tough on them – doing all that counseling stuff? I mean I was raised to believe that if you have a problem, you lock it away in a secret place. You keep it bottled up good and tight. And if it gets full in there, you just keep forcing the pain down and clamping it in. Frasier: Good advice, Woody. [to Norm] Tick… tick… tick. Life often hits us hard when we least expect it. We try to be brave, try to be tough, but it sometimes gets too overwhelming. Dr. Monet Ouwinga shares her story and frustrations with the current state of medical practice in “Joke’s On Us.” She may not have all of the answers, but who does? She’s still on her journey. It takes courage to admit vulnerability, and by doing so she opens her heart to the world. I encourage you to do the same. We need each other for support. Share your story with others. 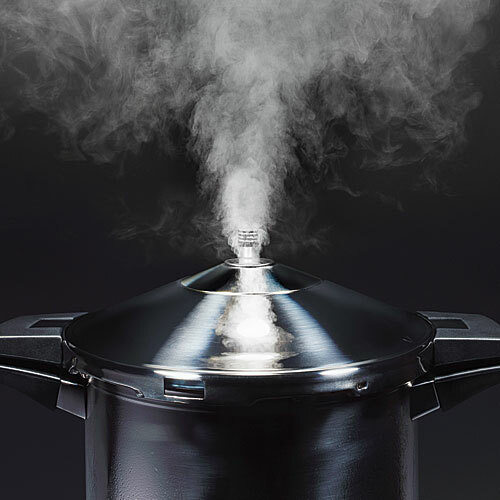 Unlock that “secret place.” Doing so will remove the valve from your pressure cooker. Not doing so will result in… Tick… tick… tick. Previous PostPrevious Shame. Vulnerability. Courage. Resilience. Next PostNext No Gym, No Weights, No Time, No Problem!